Torque-Expo Coventry won’t simply be a busy buying and selling venue for the fastener and tool industries next October – it will also be a key time and place for the industry to come together to network and relax. The networking opportunities have been ramped up for the fastener, tool and related industries show, with the return of the well-established Gala Dinner as well as the introduction of exhibitor networking drinks reception. The exhibitor-only networking reception will be free for exhibitors to attend and will take place on the evening after set-up, before the doors of the show officially open for business. Running from 6-8pm on Tuesday 2 October 2018, the exhibitor drinks will be an exclusive chance to network, do some early business and relax among fellow exhibitors in the plush surroundings of the Grosvenor Casino. The networking reception will include drinks and canapés in the self-contained Show Bar, located within the Grosvenor Casino, which is located on-site in the same complex as the show venue of the Coventry Ricoh Arena and Doubletree Hotel by Hilton. 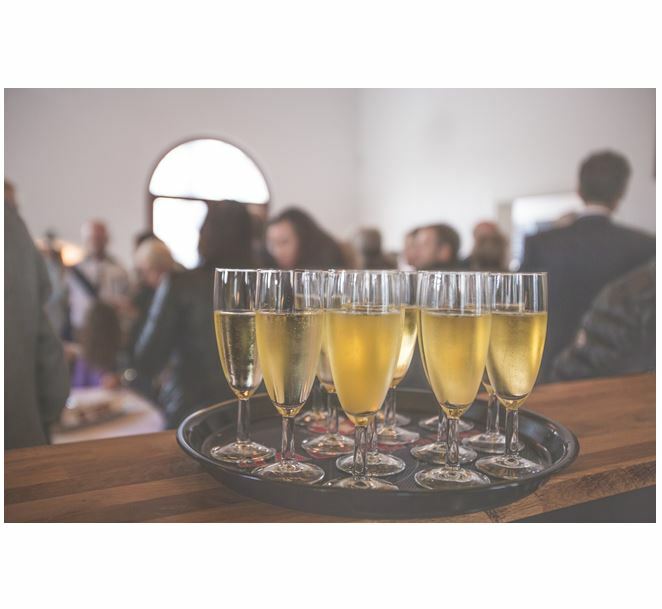 While the networking drinks on Tuesday 2 October will be exclusively for exhibitors, the Gala Dinner (on Wednesday 3 October) will remain fully inclusive, welcoming one-and-all whether they are exhibitors, visitors or guests. Coventry’s Ricoh Arena is the new UK setting for Torque-Expo: The fastener, fixings, tool and related industry show, running 3-4 October 2018. Taking place in one hall in a central UK location, you can find out more on the official Torque-Expo Coventry show site.